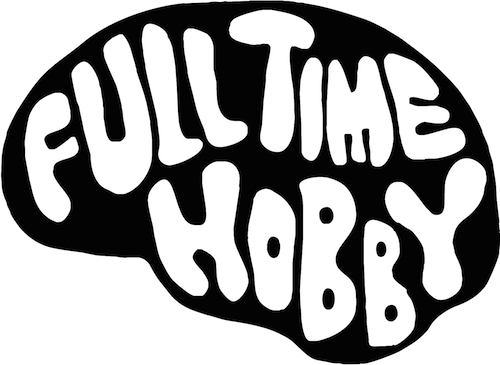 Sorry, Full Time Hobby Tote Bag - 2016 is out of stock. 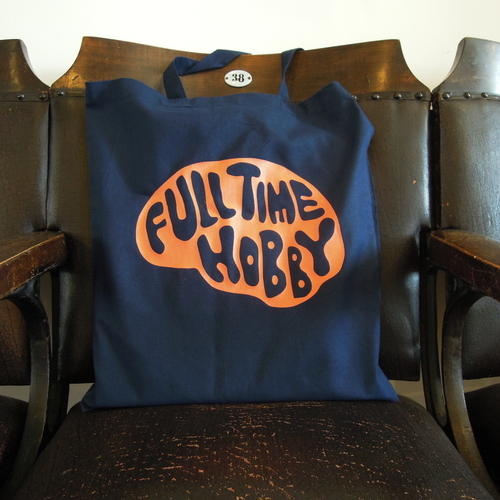 Limited edition (only 100 made) Full Time Hobby tote bag, featuring an original concept design of the logo from 2004 on one side and the finished version on the other. Both designed by Supermundane. Printed by The Positive Press.